White marble : light and purity. White marble has been used throughout history and around the world to create classic and elegant environments both indoors and outdoors. 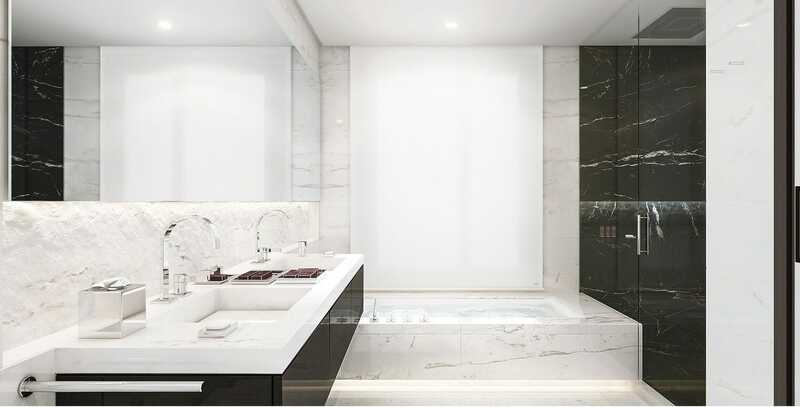 Currently, singular projects, both residential and hotel, incorporate this timeless natural stone in their avant-garde designs, turning it into the absolute protagonist. White backgrounds dotted with veins in different tonal ranges are a trend in interior design. To talk about white marble is to talk about heterogeneity and ornamental richness. Each of them prints a different personality in each space. The luminosity of Athena White, the iridescence of Nebula White and the nobility of Calacatta embellish the best environments. The delicacy of the Iceberg White, the diaphaneity of the Electra White, the Macael White temperament, the limpidity of the Thassos White or the warmth of Perlino White enhance any environment like no other material. Pale marble is applicable to any project. It can cover the walls and floors of interior or exterior spaces. It also fits perfectly in bathroom or kitchen countertops. TINO Natural Stone is the world’s leading marble supplier for bespoke projects with marble or natural stone. 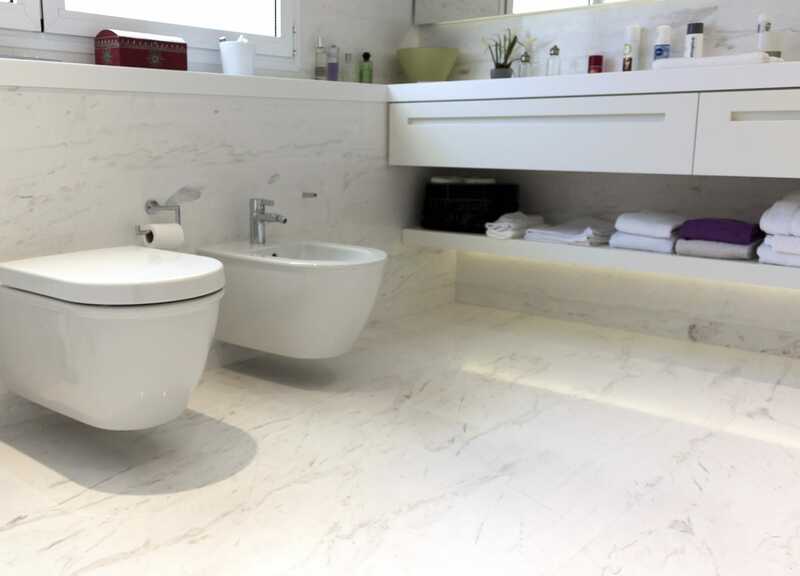 Prior to the installation of any type of white marble, TINO’s team of professionals assesses the type and intensity of use of each surface to apply the best possible finish and increase the resilience.